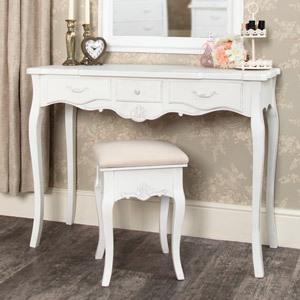 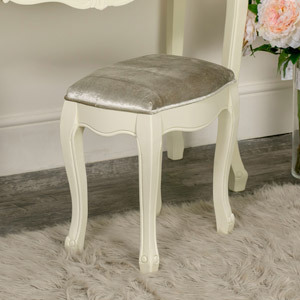 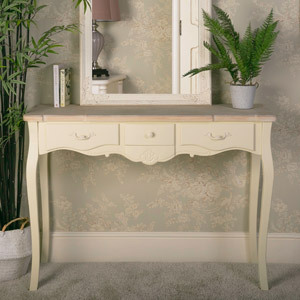 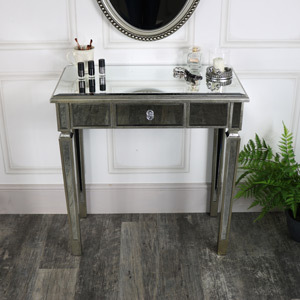 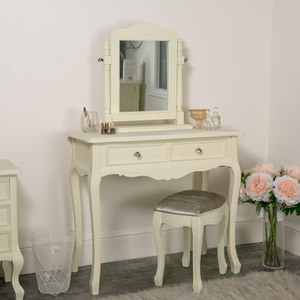 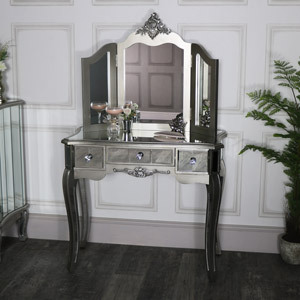 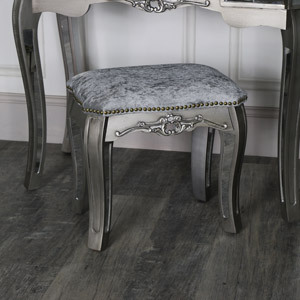 At Flora Furniture, we have a variety of beautiful dressing table sets for you to choose from, from single dressing tables to dressing tables with additional stools. 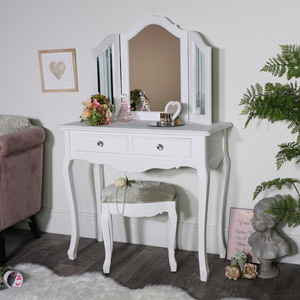 Style your bedroom with a glamorous dressing table set in a range of finished like our painted dressing tables or sparkling mirror finished products. 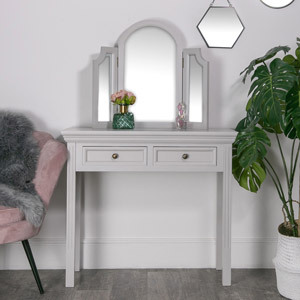 Paired with a bedroom wardrobe to store all of your outfits in, your finished dressing room will look absolutely fabulous. 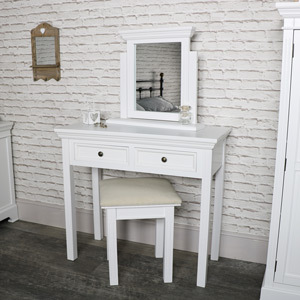 If you liked the look of our bedroom dressing table sets, we also have some other bedroom sets that you can choose from too.